Business simulation games are the best famous games in the world of business because by playing business simulation games, you can understand the business terms and conditions. Business simulation games need strategy to play and if you make a successful strategy, you can be a successful business man. Have you ever thought if work is not a work it is a game. When business become a game and also there is a fear of failure, it become the best. These games are the most successful way to get invaluable knowledge of business management. There are many types of business simulation games available but some of them are based on real simulation and related to real life game. That is why the business simulation games are very famous and easy to understand. If you are searching best offline simulation games for PC, you are at right place at right time. In this article I have mention top 10 business simulation games for PC. All the given games have the best feature of business simulation games and they support PC also. I have mentioned various type of business simulation games so that you can choose the according to your business program. So let’s see the list…. Airline Tycoon is a business simulation game for PC and it is also available for android and iOS device. This game has the best 3D graphics with beautiful interface. In this game, you are owner of one of the four airlines which are competing with each other. You have to show your skill of business management to become best airline tycoon of the world. You have to provide all facilities so that all person who want to travel or want to go by plane come to your airport. So just increase your business and be the richest business tycoon of the year. There are many competitions are held and you can take part in it. So if you want to airline tycoon game, it is the best airline tycoon game for you. Download the business simulation game in your PC, start playing. This game can be played offline without internet. 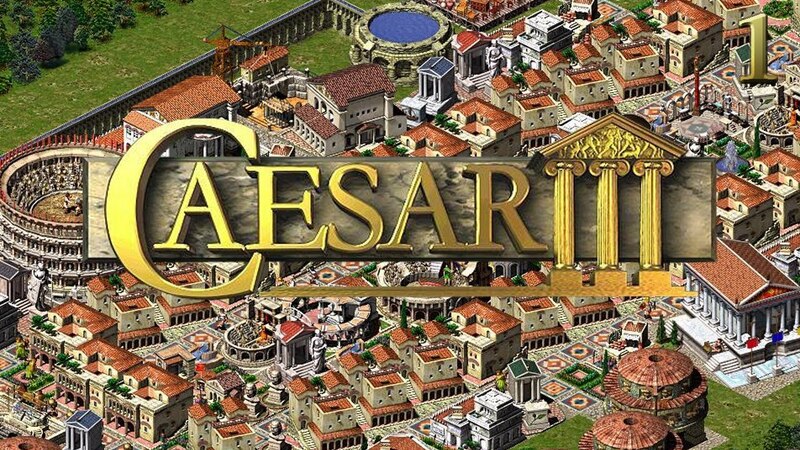 Caesar is another building simulation game for PC. 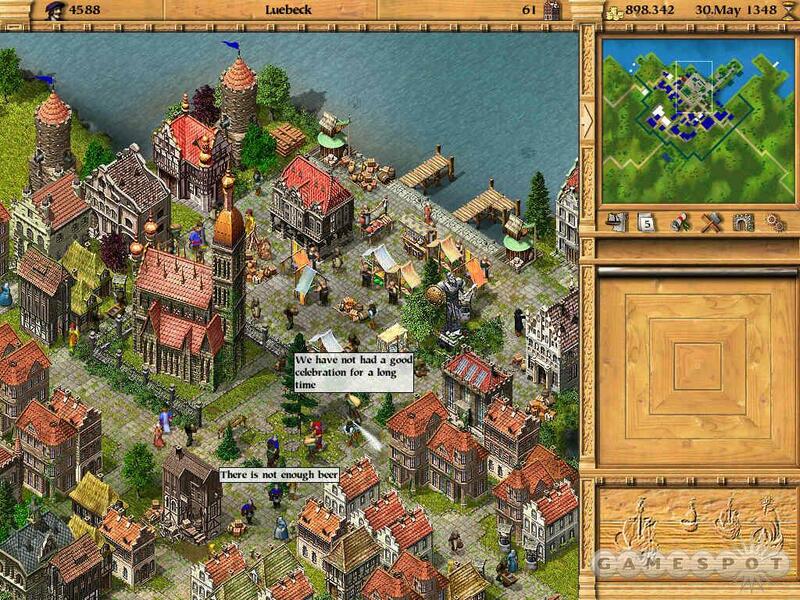 In this game, you aim is to build a city according to your skill and requirement. If you want to be a builder and want to make your dream land, this game will provide you all features by which you can build your dream city but making city is not only task for you. You have to build your city bigger and successful. You can make your city successful by providing every necessary things as employment. Create employment opportunity by building industries, roads and building so that they can live a happy life. So if you want to be a builder and want to build your city in your PC, this is the best offline business simulation game for PC. 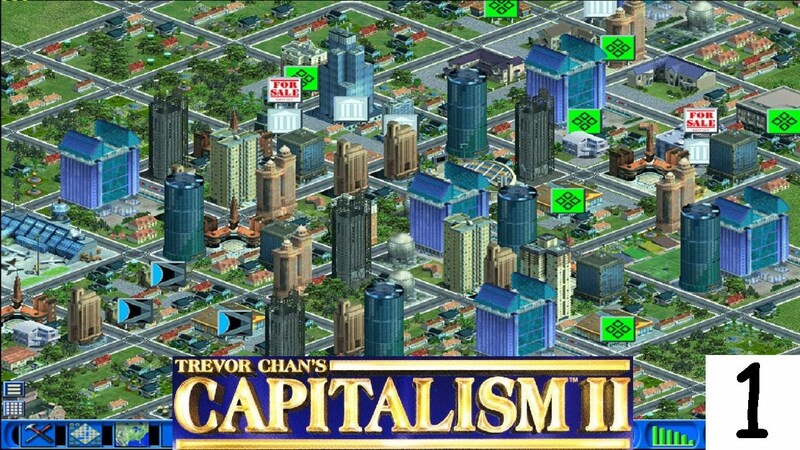 Capitalism is another intense offline business simulation games for PC. Capitalism is for true business games as you have to be very serious to play this game. Many business game lovers feel that it is boring game but that’s not true. Obviously the rules of this game is strict and if you make strict rules and follow them, you can become the best business man of the world. In this game, you are managing a company who manufacture and sell things from local market to supermarkets and Big bazar and malls. If you are good in managing all the selling and manufacturing stuffs, this business simulation game is good for you. If you once start playing this game, you have to concentrate and don’t take anything casually. So just expand your business and start playing the game in your PC. You can download this business game in your laptop by going its official website. Europa universalis will give you a economic challenge and you have to make some difficult decisions. Some people don’t think that it is a business simulation game because in this game you have to manage a country and you have to make your country economically strong. Just don’t let come inflation in your country and don’t let your be a bankrupt. Be careful and expand your territory and make your country strong by all means. Europa Universalis’s economic system is very difficult to control and it is very challenging. If you think that you can do it and become the greatest king, just play this challenging offline business simulation game for PC. The Patrician is one of the best business simulation games that don’t need wifi or internet connection to play. This is business simulation game in which you are to trade goods all over Europe and also you have to extent your business all over the world. While trading goods, you have to try to gain political power to become the best player of this business game. So if you want to business simulation game in PC, just download this game in your android phone and start playing. You can download this game from its official website. 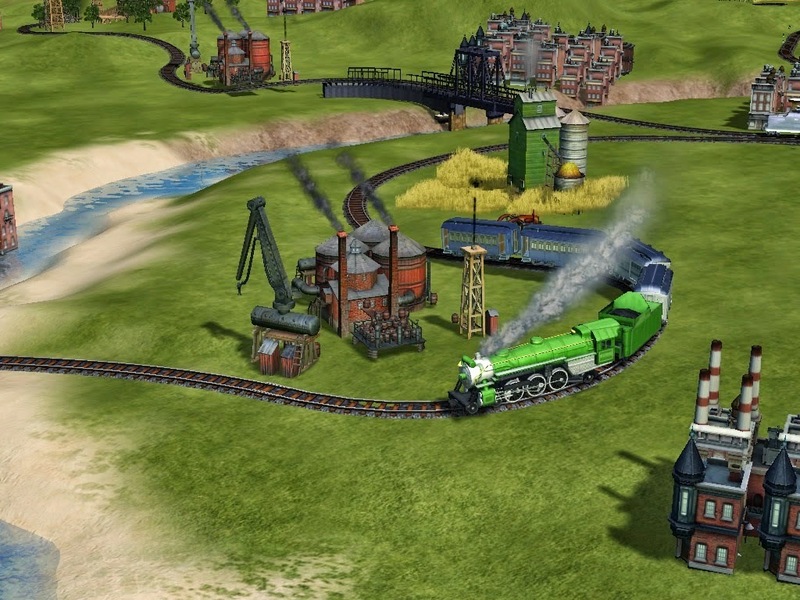 Rail Road is another tycoon game for PC. This game is most famous and best offline tycoon game for business simulation game lovers. In this game, the responsibility of transportation is upon your shoulder and you can do it by building up rail empire so that with goods some traders can also travel from one place to another place easily. This game will test your skill and intelligence and management skill. As you know, railway business needs more attention than other business because if you are not careful you will cost heavily. So if you want to play serious business simulation game, you can play this game. This is an offline business simulation game for PC. 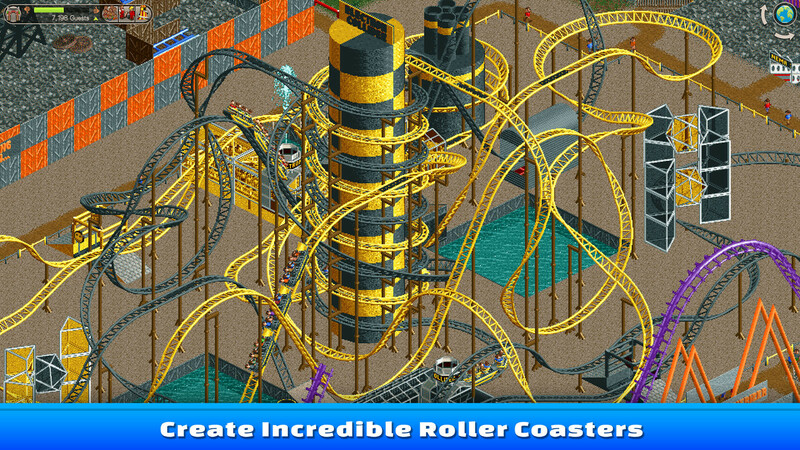 Roller Coaster Tycoon is a business game in which you are a business man and you have lots of money to spend. Now you want to invest your on park business or to create amusement for children teenagers, this business game is best for you. In tycoon this game, you have to create a attractive park with lots of attractive amusement things as roller coaster ride, toy train etc. Attract the people and kids to earn more money from them and increase your business world wide. so if you want to play such business simulation games, download this game from its official website. 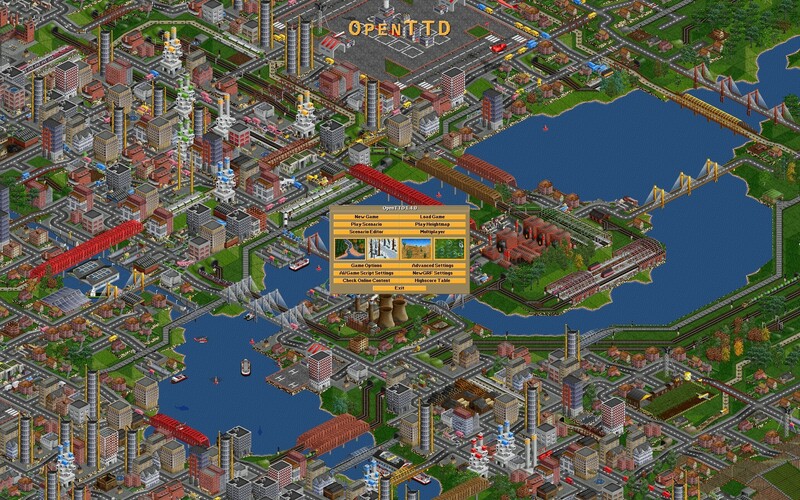 SimCity is another offline tycoon games for PC. This game has the best feature and also it is love by all business games lovers. If you are also a tycoon game lover, you will also love this game. Playing Simcity game in PC is the best feeling. Simcity is featured with 3D graphics and business friendly interface. In this game, you are a builder and your aim is to build a dream city where every one can live happily. Build industrial are, parks and gardens so that the citizen of the city as well as you can also earn money to live. There are many other players participating and you have to prove that you are the best city builder and business man. This game support PC and can easily play in PC. Play this offline tycoon game in PC. Transport Tycoon is a offline, addictive and interesting business simulation game for PC. If you are love of transport company and love to manage transport company, this is the best management game for you to play in PC. This game is about about managing a transport company as you are the owner of it. Just improve the transportation service and earn as much as you want to. There are many challenges waiting for you and if you want to be a successful business man, you have to face all challenges. So if you are ready for facing challenges, just download and start playing this business management games in you PC. 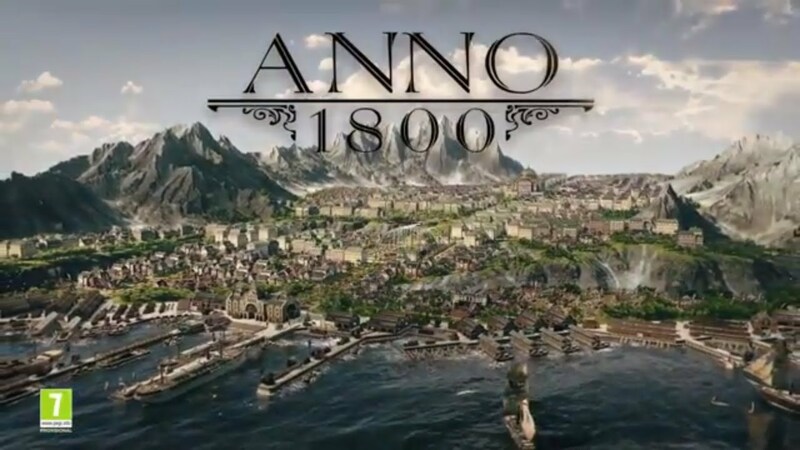 Anno is a tycoon game in which you have to build cities and also you have to manage the by your own idea. Like other games, You have to build a city according to your map and manage it with all your skill. Create job opportunities by building buildings and industrial areas so that all citizen can live happily. Build parks and other amusement things so that other players can be also attracted towards your city. This is the last business simulation game of the list. So if you want to play this tycoon game, download it in PC and start playing. These are the best business simulation or tycoon games for PC. All the given games can be played offline in your PC. These games have all the business simulation game’s feature which attract the business simulation game lovers. So just download the game in your PC and start playing. Please comment about the article and also tell us that which game you download from the given list. If you know any other business simulation, please comment in the given comment box. This entry was posted in No Wifi Game 2018, Offline PC Games and tagged Business management Game for PC, Business simulation game for PC, Business simulation games for PC 2018, Offline business simulation game for PC, Offline Tycoon games for PC 2018, PC business simulation game, PC management games 2018, Tycoon Business simulation game on August 19, 2018 by satyenhacks.